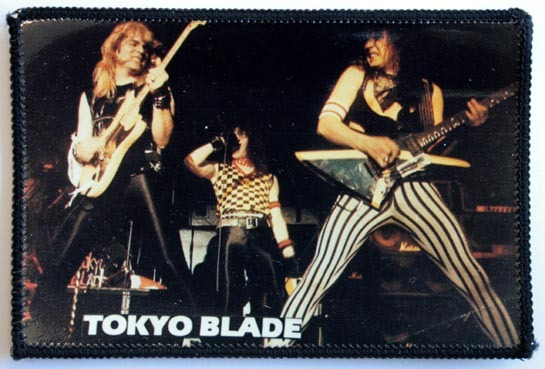 Vintage sew-on Tokyo Blade Patch. These are unusual patches, they are a collage of pictures that has been incorporated into a patch. They were made many years ago, but are new and have never been used!